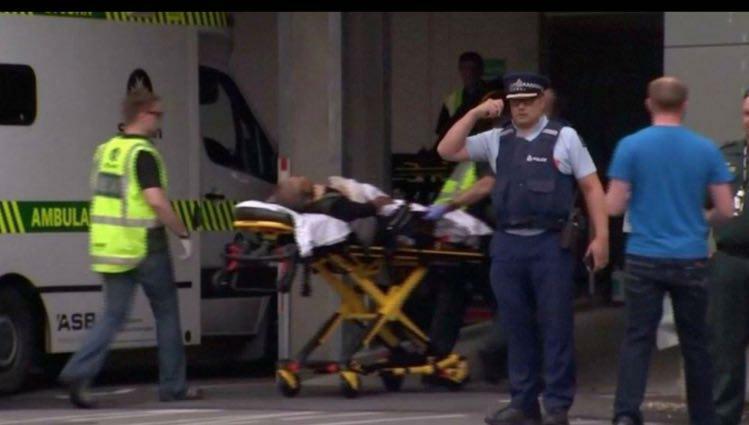 Multiple people were shot dead in shootings in two mosques in Christchurch, New Zealand. A large number of people had gathered for the Friday afternoon prayers. The official death toll remains unconfirmed. Four suspects are in custody. New Zealand police commissioner Mike Bush confirmed that there were a large number of Improvised Explosive Devices (IEDs) attached to cars, that have been made safe now.